As much as we love our local business community, it’s always exciting when one of our own gets some love from a global brand like Google. Last month, Heat Transfer Warehouse Founder Kirk Anton and Rick Berg, the cofounder of Fargo-based digital agency AdShark Marketing (Heat Transfer Warehouse’s marketing agency) were handpicked by Google to visit their headquarters in Mountain View, California and attend the “Grow with Google” business meetup. In February of this year, Google contacted the AdShark team to deliver the exciting news that, their client, Heat Transfer Warehouse, had been selected as Google’s Featured North Dakota business. It’s an honor given only to one company from each state (and Washington, D.C.) each year. Google selects companies that not only have a compelling story but also have shown significant growth from using Google products (see the full report here). “We’re fascinated by Heat Transfer Warehouse’s story, and if it’s of interest, we’d love to have them as the North Dakota spotlight.” – Adrain Kimmok, Associate Product Marketing Manager at Google, Inc.
Each year, Google publishes a collection of success stories featuring 51 businesses — one from each state and Washington, D.C., — and the purpose of the stories is to highlight businesses that are using the web and Google’s digital tools to grow. Heat Transfer Warehouse was chosen as this year’s North Dakota business. 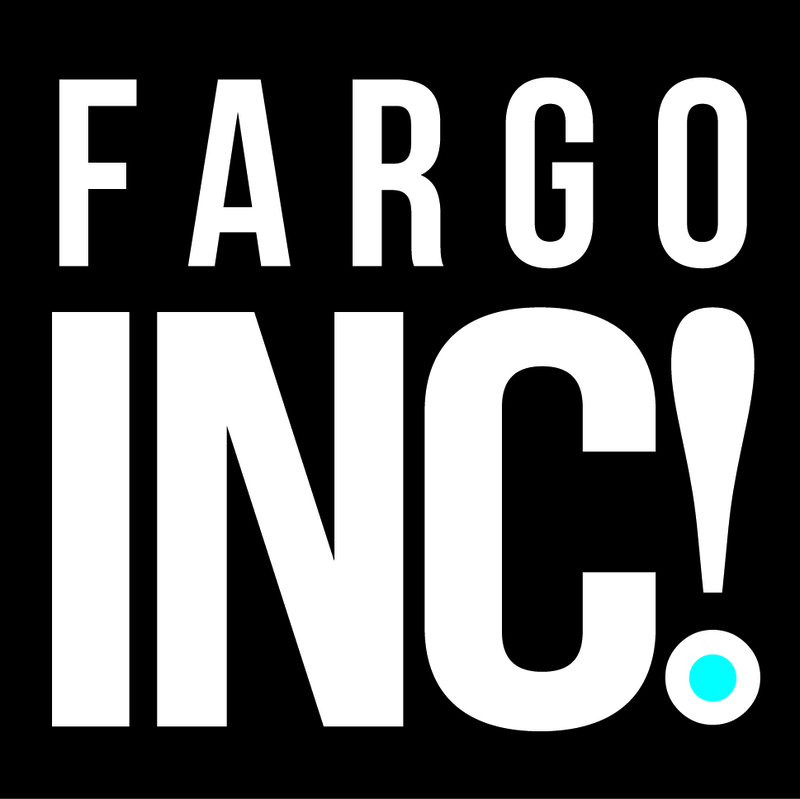 Heat Transfer Warehouse is an e-commerce leading supplier of Heat Transfer Vinyl for the textiles and garments industry and well-known in the Fargo region for giving back to the community. Since their start in 2010, they’ve grown from a team of 2 to more than 40 employees, four locations, 85,000 customers and averaged 70% year over year growth over the last four years. Heat Transfer’s founder Kirk Anton attributes their success to focusing on the customer, building a thriving company culture and utilizing highly effective digital marketing strategies. In late 2013, the Heat Transfer team partnered with AdShark Marketing to test out digital marketing for the first time. The first day of launching the new Google Ads strategy, they hit a daily sales record and had sales of more than $700. Kirk quickly realized how powerful digital marketing could be and the effect it could have on his business. The pair worked to scale up their marketing efforts, and Heat Transfer started to grow…fast. “There were multiple periods where we had to pause some ads because Heat Transfer couldn’t grow their team fast enough to handle the sales volume,” explained Rick. Each year Google releases their Economic Impact Report to highlight businesses’ success, history, inspiration, growth and community impact. Included with being selected as one of the 51 businesses for this honor, Google flies invitees out to their headquarters in California for a learning and networking meetup. Over the course of the three-day trip, the pair got to meet with other featured businesses from around the country; tour the campus; chat with Google employees; and hear the latest on product innovation, workplace culture and other digital trends. AdShark Cofounder Rick Berg (not pictured) says a lot of the companies’ pain points were similar, primarily related to e-commerce platforms, internal marketing, and difficulty tracking digital marketing results. $144 million: Economic activity Google helped provide businesses, nonprofits and website publishers throughout the state in 2017. $395,000: Free advertising Google provided to North Dakota nonprofits through Google Ad Grants program. 1,600: North Dakota businesses, nonprofits and website publishers that use Google’s advertising tools: AdWords and AdSense. 35 percent: Heat Transfer Warehouse’s sales that come through Google AdWords alone. Heat Transfer Warehouse Founder Kirk Anton gets in the Google spirit, as he takes a company bike for a spin. Psychological safety: Can you take risks on a team without feeling insecure or embarrassed? Dependability: Can team members count on one another to do high quality work on time? Structure and clarity: Are goals, roles and execution plans on the team clear? Meaning of work: Is the team working on something that’s personally important for each member? Impact of work: Does the team fundamentally believe the work they’re doing matters? Google didn’t send attendees home empty-handed. The company gave everyone a gift box that included a Google Home Mini. Nearly 90 percent of smartphone owners turn to search first in a moment of need. 30 percent of all mobile searches are related to location. Nearly 90 percent of people are likely to recommend a brand after a positive experience. Mobile site speed, is extremely important. A one-second delay in mobile-page load times can decrease conversions by 20 percent. Google Attribution is a new product that will help businesses better track online conversions across different ad platforms. If you’re a local business using AdWords, if someone clicks an ad and then visits your store, you can attribute it back to the ad the consumer clicked. In some larger cities, Google is setting up a system where they’ll be able to create video for you, as long as you spend a minimum dollar amount in video ads. Google My Business has a bunch of new features. Among them is the ability to add to your listing: announcements and events, appointment-booking, and SMS messaging, which allows customers to text your business directly.